These resin table tops are a perfect fit for restaurants, bars, hotels or lounges. The glossy exterior coating makes the top resistant to water for easy cleaning. 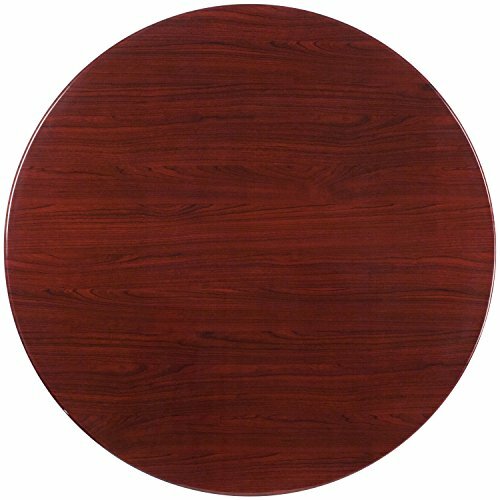 This table top is designed for commercial use so you will be assured it will withstand the daily rigors in the hospitality industry.